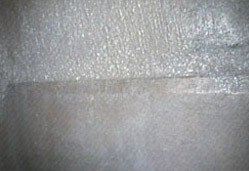 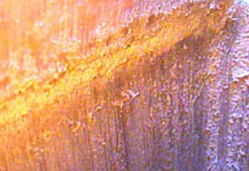 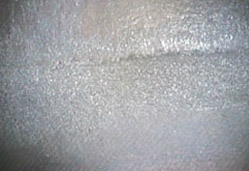 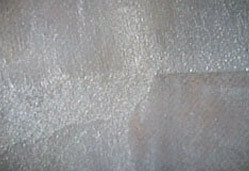 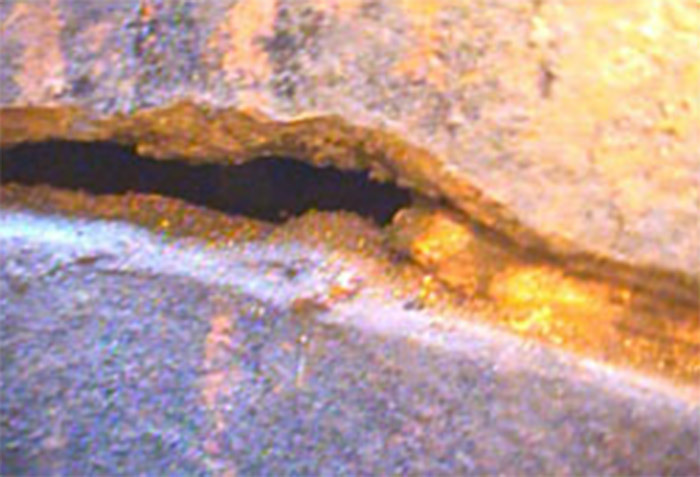 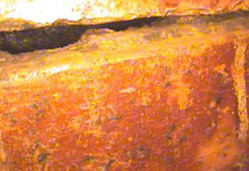 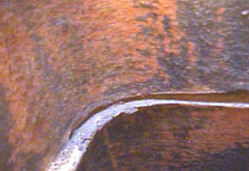 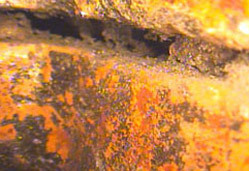 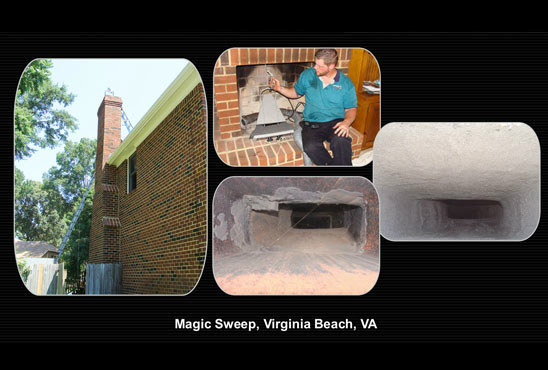 The photos below show actual before and after pictures of mortar joints repaired with the Joint Repair System. 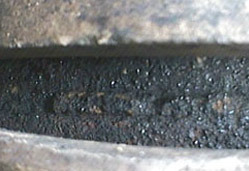 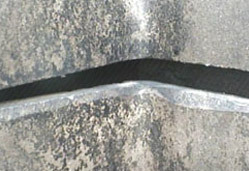 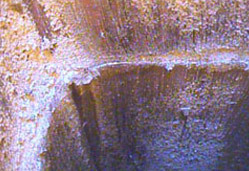 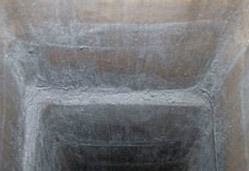 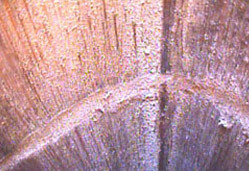 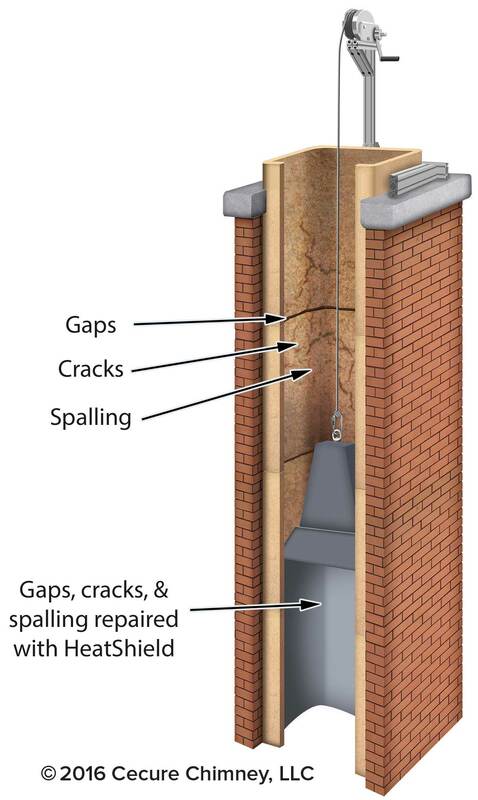 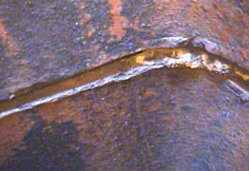 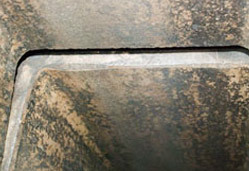 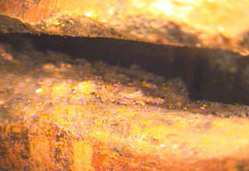 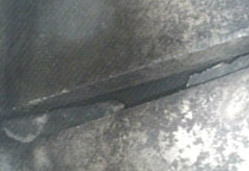 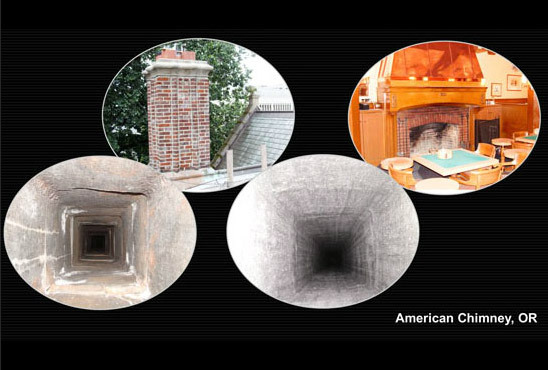 These gaps can allow for potentially hazardous flue gases and chimney fires to escape the flue liner and come into your home. 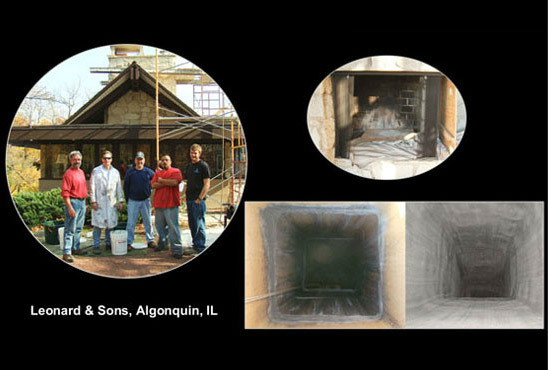 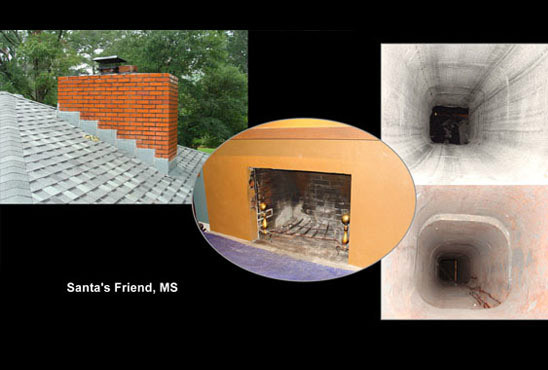 As the photos indicate, these gaps were effectively sealed with HeatShield® Cerfractory® Flue Sealant, restoring the flue to its original integrity. 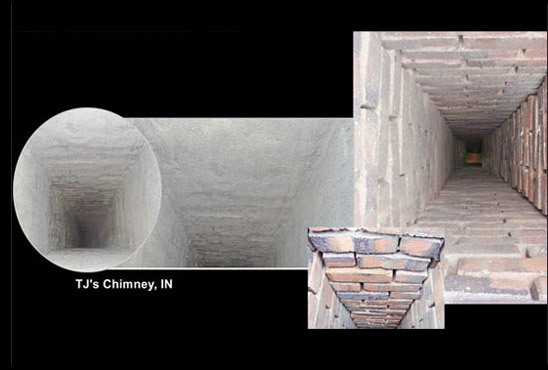 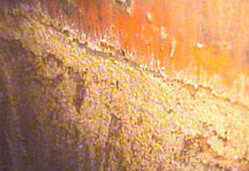 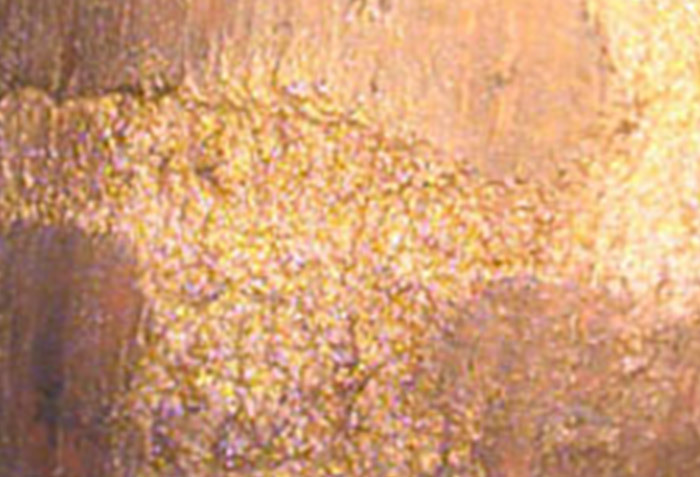 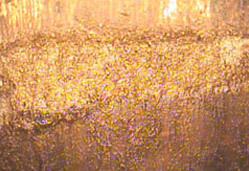 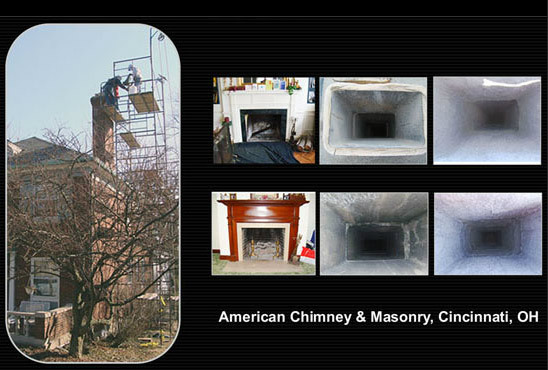 The photos below show actual before and after pictures of flues restored with the Resurfacing System. 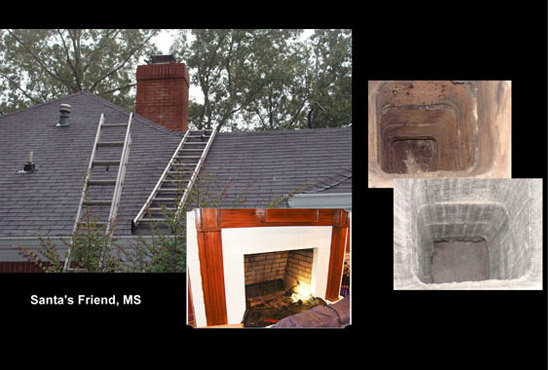 These flues had gaps from missing mortar joints and some cracked flue tiles that were otherwise structurally sound. 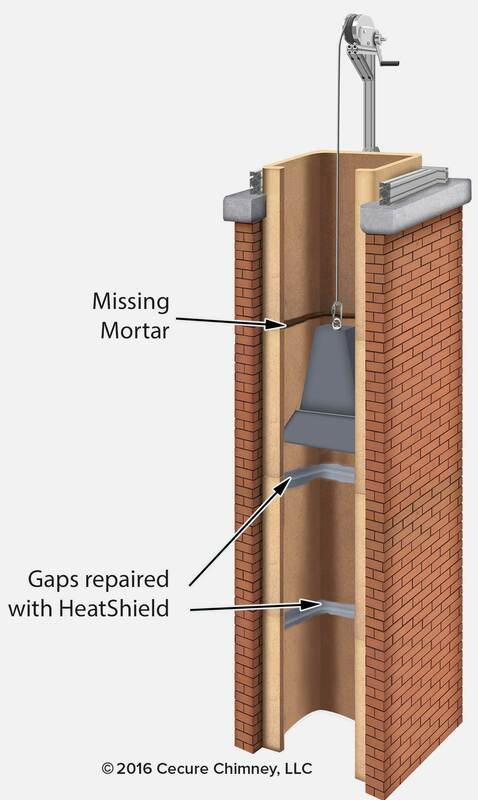 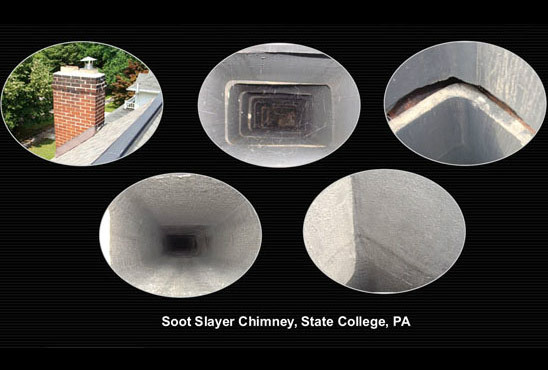 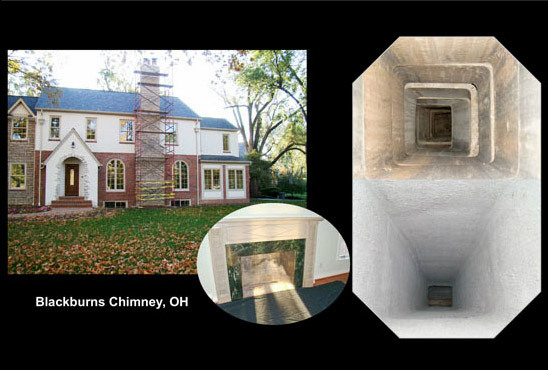 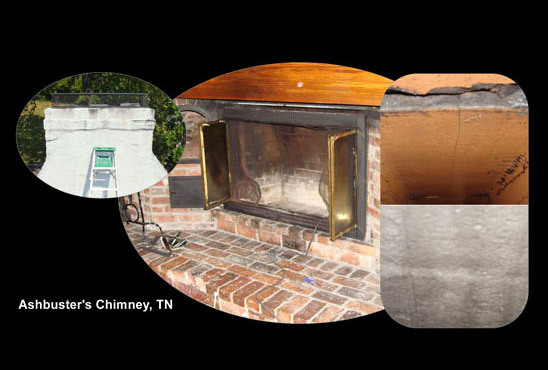 In the photos below you can see how these hazards are eliminated and the chimneys are restored to their original integrity with the HeatShield® Resurfacing System.